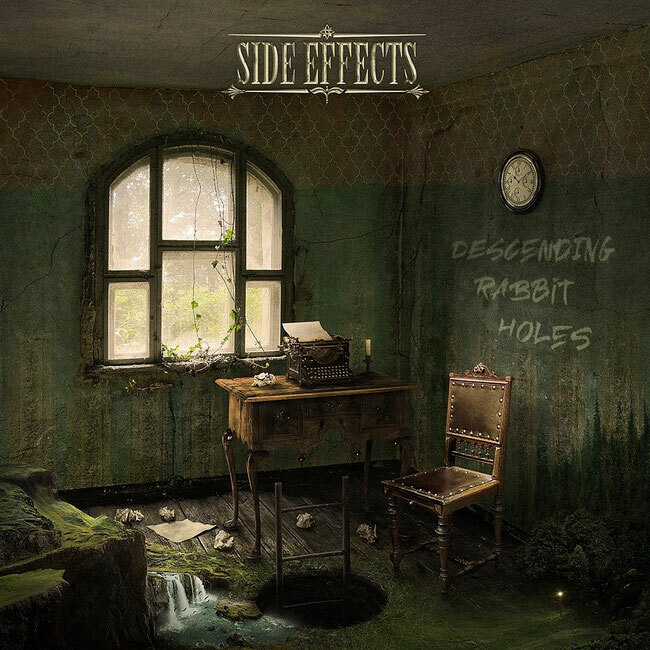 Side Effects and their upcoming album "Descending Rabbit Holes" due out September 28, 2018. The energetic, eargasmic Croatian trio Side Effects return to bring their progressive arrangements to the world for a fourth time with their next album “Descending Rabbit Holes”. Sure to entice fans of Alter Bridge, Dream Theater, and Winery Dogs, the band continues to progress and evolve to share their experiences, opinions and feelings with their listeners.